For over 30 years, OPI had provided leading-edge grain management solutions to the worldwide marketplace. OPI empowered over 25,000 farm and commercial customers in over 45 countries to effectively manage their grain in storage and prevent losses. OPI is proud of the contributions it's made to the agricultural industry in Canada and around the world in its 30-year history. 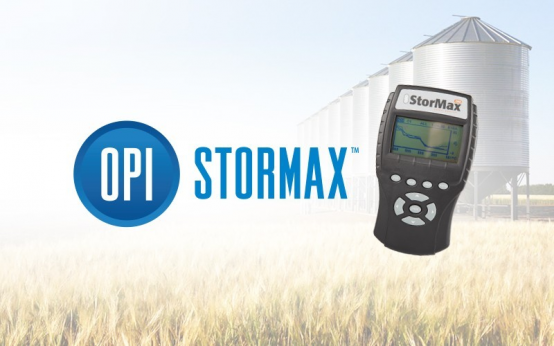 Its ongoing commitment to advancing grain storage management has yielded numerous innovations to help farmers and agribusinesses protect an optimize the value of their sorted grain assets. As a result, OPI has become the recognized world-leading supplier of grain storage management solutions-helping to secure the planet's essential grain supply in an environmentally-friendly way through reduced energy consumption and spoilage losses. Click on an image below to learn more information about OPI Ag System Products!